Magic the Gathering MTG Unlimited booster box contains 36 booster packs with 15 cards each. Released in 1993, Unlimited is a core set. 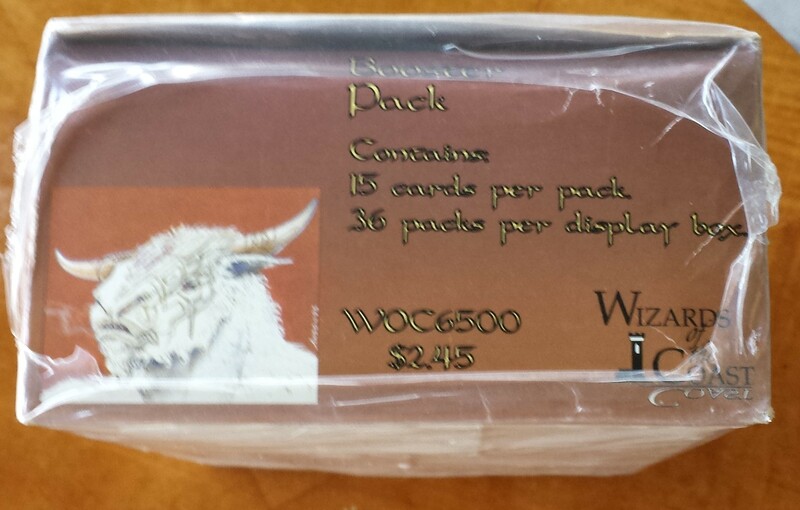 The set contains 302 white-bordered cards (117 rare, 95 uncommon, 75 common, and 15 lands). This is the last set with the power 9. There were no copyright dates on unlimited nor revised. As a result, for the novice, the two sets are difficult to differentiate. 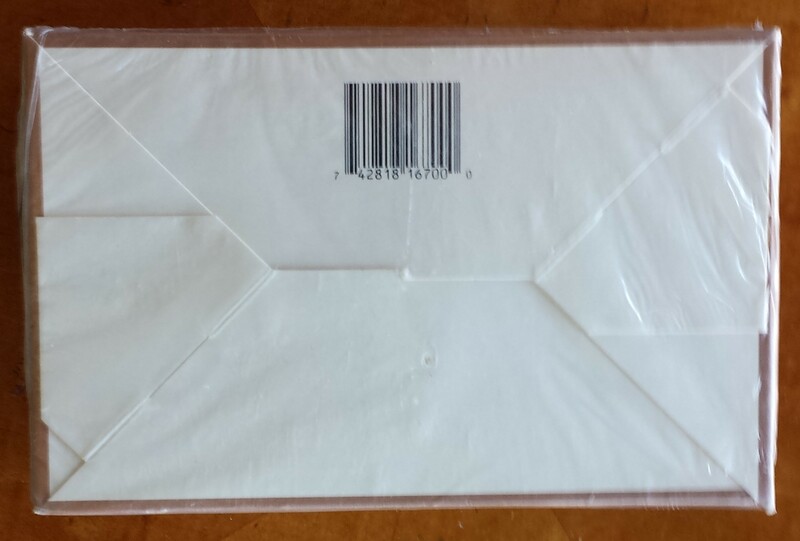 Unlimited was printed with a quasi 3d look so that there are two lines on the edge of the card. Revised only has one black line for the edge of the picture. Further the colors are much richer for unlimited. 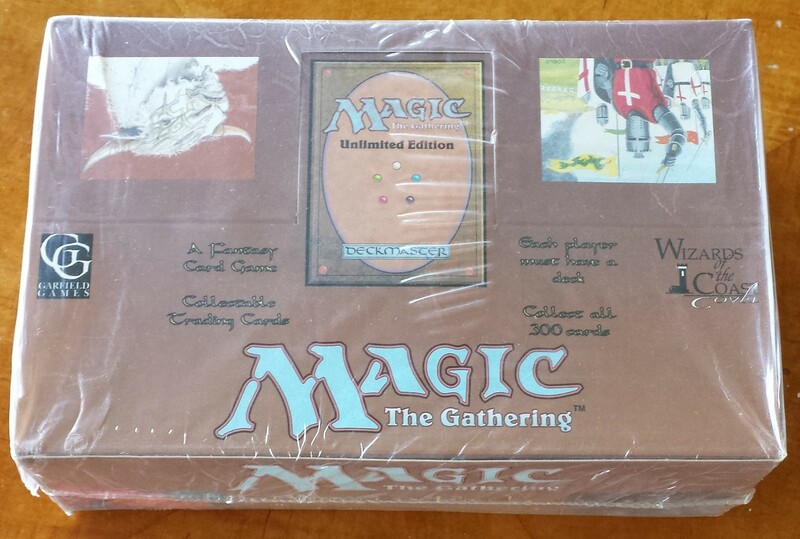 Unlimited Edition was the second Magic the Gathering set. It was released on December 1, 1993, after Beta had sold out as quickly as Alpha had; this time the run was 40 million cards, the largest yet. It contains exactly the same cards as Beta, though with white borders instead of black, setting the precedent for all successive printings of the basic set, until the 2007 release of Tenth Edition, which returned to black borders. Unlimited was sold in Starter Packs of 60 cards and Booster packs of 15 cards. It was the first set to be officially titled as something other than just Magic: The Gathering. The "Unlimited Edition" label appears on the booster boxes, decks, and booster packs. 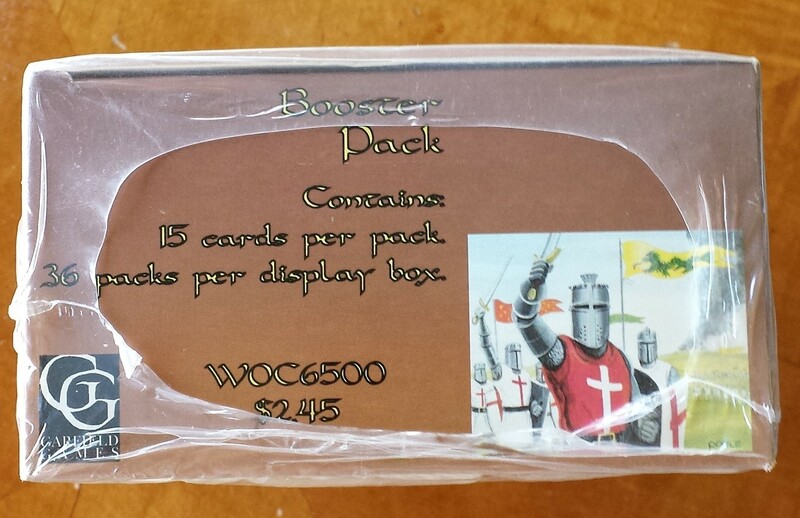 The set contains the same set of cards as the previous set, Beta, including the so-called "Power Nine" cards. The cards are also identical in appearance to those of Beta with the distinction that those of Beta are black-bordered and those of Unlimited white-bordered. The succeeding Revised edition is composed of a different set of cards than Unlimited. While some collectors can distinguish Unlimited cards from Revised cards by just looking at the text (wording and type set) the cards from both sets are more easily distinguished by comparing the borders of the cards. The picture frame of Unlimited cards has a beveled edge which Revised cards have not. Of the 302 Unlimited cards 269 were reprinted in the next edition of the base set, Revised. 6 other cards were reprinted in subsequent expansions, and Berserk was reprinted in the limited edition boxed set From the Vault; Exiled. Of the remaining 27 cards, 21 are on the reserved list, meaning that Wizards of the Coast has announced they will never reprint these cards due to concern over antagonizing collectors. Among these 21 cards are all of the "Power Nine". Base sets in Magic: The Gathering have no coherent background story and Unlimited is not an exception to this. The flavor text on cards in Unlimited is usually meant to evoke a generic fantasy feeling, but several cards also include quotations from books and poems. The "Power Nine": Black Lotus, Mox Pearl, Mox Sapphire, Mox Jet, Mox Ruby, Mox Emerald, Ancestral Recall, Time Walk, and Timetwister. These are widely considered the most powerful cards in Unlimited Edition, and are among the most powerful in all of Magic. All of these cards are now restricted in tournament play; players may only include one copy of each in a deck. The color distribution of the Power Nine is heavily skewed; six of the cards are Artifacts, while the other three are Blue cards. The Dual Lands: Tundra, Underground Sea, Badlands, Taiga, Savannah, Scrubland, Bayou, Tropical Island, Volcanic Island, and Plateau. These lands provide two colors of mana with the benefit of possessing two basic land types, an uncommon trait on non-basic lands. All future dual lands would be printed with restrictions. They are now a defining part of the Legacy and Vintage formats, due in particular to their ability to be searched for by the various Fetchlands released many years later. The "Boons": Healing Salve, Ancestral Recall, Dark Ritual, Lightning Bolt, and Giant Growth. This was the first and most famous cycle in Magic. All of them provided an effect in the number three. The cards defined the core ability of each color, but they proved to be extremely disparate in power. Of the five, the blue and black boons were considered to be too powerful, while the white boon too weak. The green boon, Giant Growth, was considered most balanced and has appeared in every single core set as of Magic 2011. Healing Salve has been reprinted several times, and Lightning Bolt has recently been reprinted in Magic 2010 and Magic 2011. While the ability to produce mana as a one-shot effect has since been moved from black to red, modern versions of the other boons are part of most major expansions. Purchase requires good funds (cashier's check from major bank). Pictures are of actual box. Ouch. Big price tag+ not tournament legal= DON'T BUY ONE! I ..